AntlerGrow rides with Ryan Sieg in NASCAR! 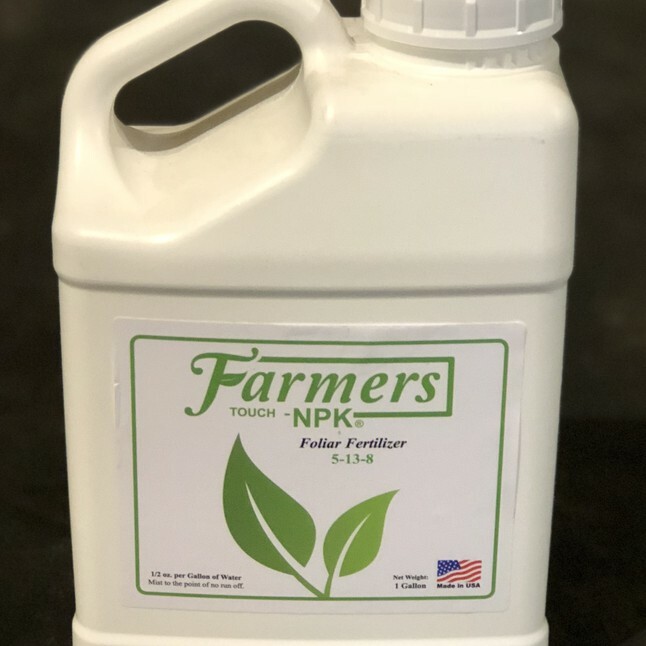 Field spray for ranchers and farmers. 250 gal tote covers 1,250 acres. Call or email for pricing. © Copyright 2017 AntlerGrow.com | All Rights Reserved.